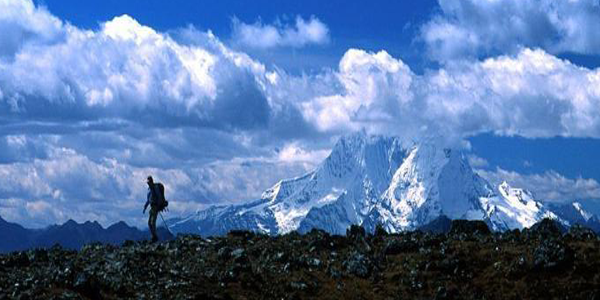 Bhutan is a destination with variety of trekking, ranging from easy to the world’s toughest treks. We offer treks for all seasons depending on the likes of our guests. Depending on the grade of the trek, all guests need to be physically fit. Be prepared for this adventure as you may not have experienced before. Possessing own necessary equipment and outdoor gears for this trek is advisable.